Dual-sided fleece women's jacket for a cozy midlayer or casual wear. 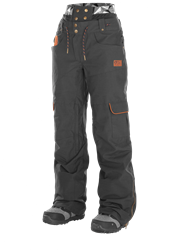 Insulated midlayer jacket to combat the elements on and off the mountain. Warmest jacket in Picture's Expedition series that maintains water impermeability & breathability. 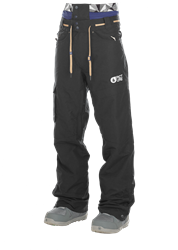 Performance driven snow jacket with a tight fit for improved movement precision.